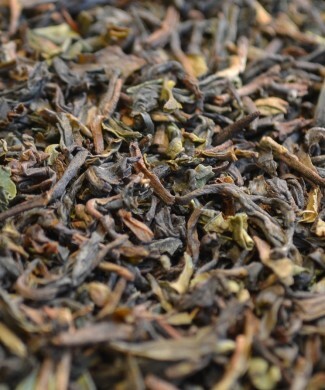 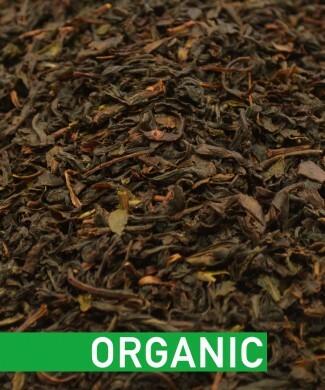 Combination of the malty Assam leaves and the hint of grassiness provided by the Darjeeling. 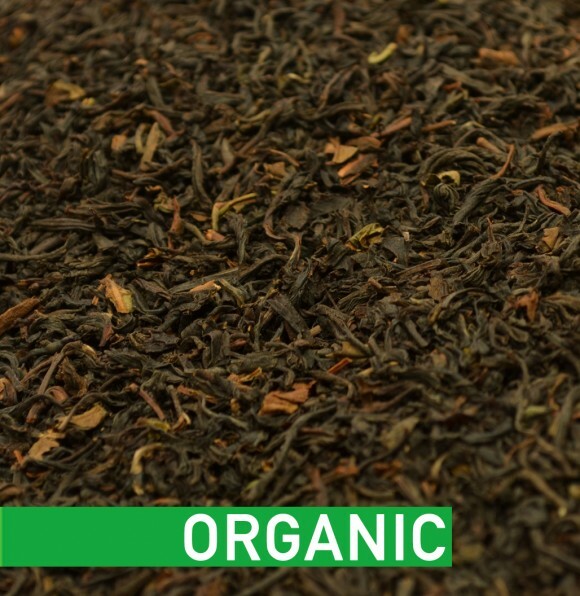 We would describe this tea as a strong yet pleasantly tangy afternoon tea. 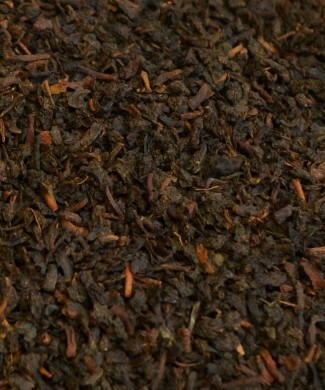 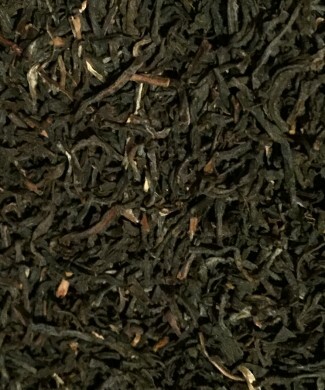 Black tea blend, no additional flavouring.